Located in Western Canada and has a lot to offer. It is also one of the three prairie provinces of the country. Alberta is known all over the world for scenic attractions and people visit in millions each year to spend the best time their life. Edmonton is the capital of the province and the Calgary is the largest city. With hundreds and thousands of attractions in the region the province is widely known as the best place to visit in Canada. There are 600 lakes in the province which surely makes it one of the best places in the world. To get the best out of the province it is advised to make a plan ahead of the journey so that every attraction can be enjoyed to the fullest. The largest city that is located near this park is Calgary which is 130 km from the park. It is the most visited tourist attraction in Alberta or Canada to be precise. The park has scenic panorama which is surrounded by mountains. The three most important parts of the park are Banff tourist town, ski resorts and lakes which make the most part of the location. The park is also known for the hiking activities. The best time to visit the park is during a sunny weather which will enhance the experience further. 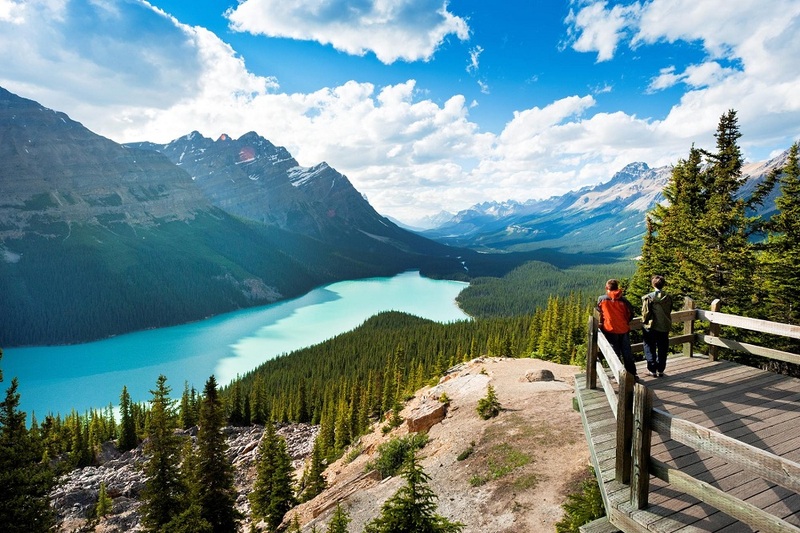 It can be regarded as the second best place which is located near Banff National Park. It is also the second best place which is located in the region. The lake is surrounded by other attractions which make the overall visit a perfect trip. It is known as Victoria Glacier which can also be called as the heaven of hikers. The best part of the lake Louise is its town from where the canoes can be rented to sail across the lake. The lake has all the beauty which allows the visitors to absorb the atmosphere and therefore makes it a must visiting place. The good thing about the Alberta attractions is the fact that all of these are located close to each other and therefore can be covered in a single go. Obviously, you need stamina and time which will allow you to get close to nature. 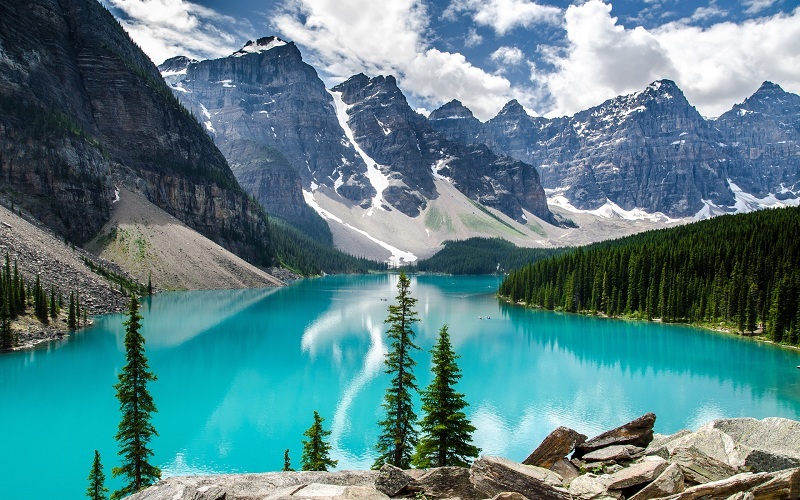 The Moraine Lake has located 13 km from Lake Louise and a long treacherous mountain track is all that connects the two. The Moraine Lake is another attraction which must be paid a visit to spend time in peace. The lake is surrounded by 10 peaks which are all 3000 meters and above. It is for the same reason known as the valley of 10 peaks. 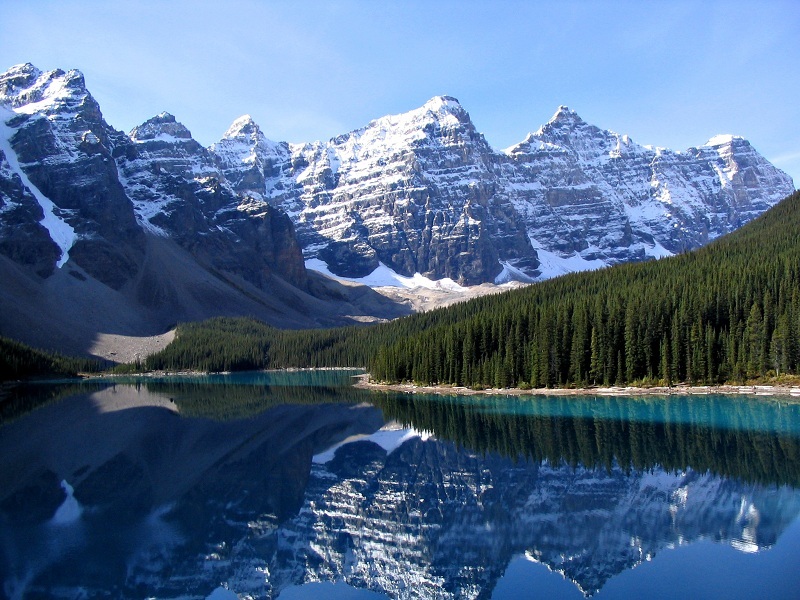 It can be called as the Xerox copy of Banff national park which again has three main parts. 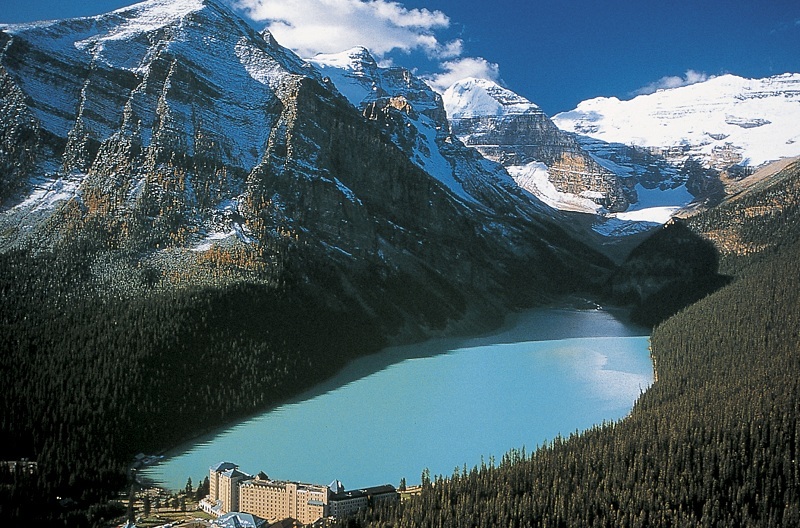 A lake, national park, and Jasper town are the main attractions which should be visited for sure. 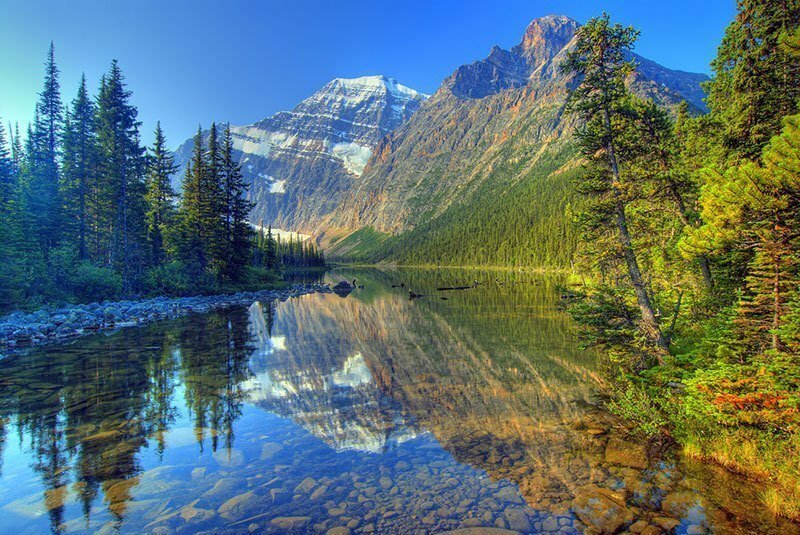 Jasper National Park is the largest in Canada and therefore it is visited by millions throughout the year and the place never falls short of tourist inflow.